Entries to Shop! ANZ's global awards pathway, the MAA Globes, close at the end of November. Entry is open to all Shop! ANZ winners (Bronze, Silver, Gold). 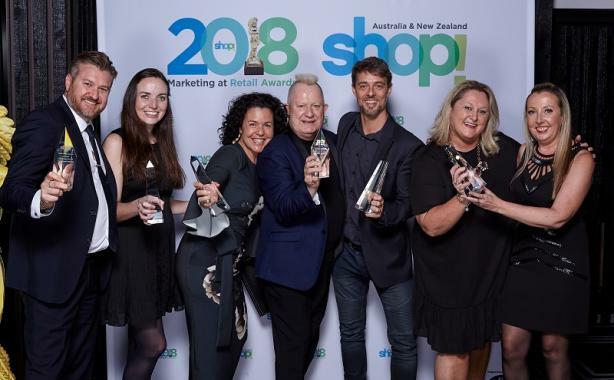 Now in their 32nd year, the MAA Globes have become the elite marketing communications awards program, recognising the best of the best campaigns from virtually every country in the world. 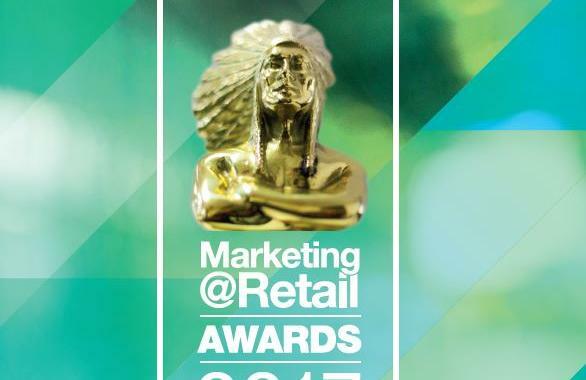 Only campaigns that are winners of Pinnacle, Gold, Silver or Bronze Awards in a recognised award program qualify for entry. Winners will be announced at the 2019 MAA Worldwide summit in Paris, France in May. Gold, Silver and Bronze Globe winners will be invited to have their campaigns presented on Warc's global platform. For more information, see attached or visit http://maawglobes.com/. For questions regarding the MAA Globes program, please contact Mike Da Silva at mdasilva@mdsa.com.au. An information brochure on the Awards categories and entry guidelines can be found here.